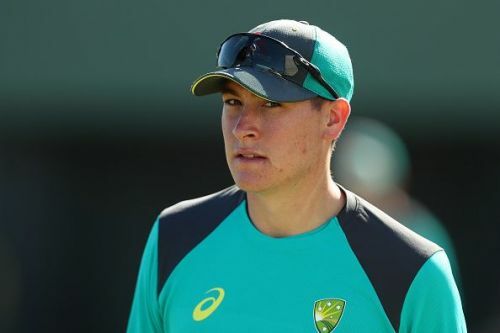 Australian opener Matt Renshaw suffered a freak injury in the second day of Australia's practice game against Pakistan A ahead of the team's two-match Test series against the Men in Green which gets underway in the United Arab Emirates next week. The incident happened when Renshaw was fielding at short leg to spinner Nathan Lyon. Batsman Abid Ali pulled a short delivery and the ball directly hit on Renshaw's helmet and the southpaw was immediately taken off the field and the team management announced that he will not take any further part in the game. Interestingly, the ball that ricocheted off Renshaw's helmet, was caught by Tim Paine and was given out as the ICC now deems the catches coming off fielder's helmets legal.